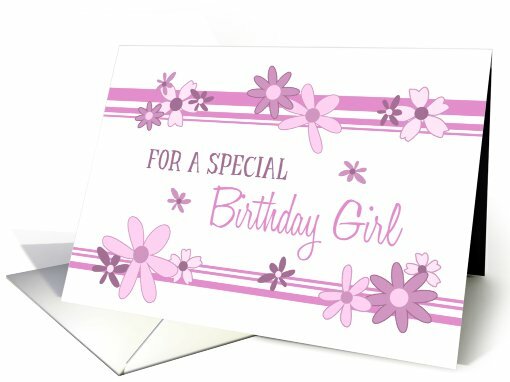 Occasion Specific: Cards can meet all other requirements and still be declined due to the image not relating to the occasion/category of the card. Unexpected / unrelated subject matter is the artist’s opportunity to make it “work” with a creative verse. Your image, card front text, and inner verse MUST all apply directly to the occasion, gender, relation, and age of the category. Gender Specific: Cards can meet all other requirements and still be declined due to the image not suiting the gender of the category selected. 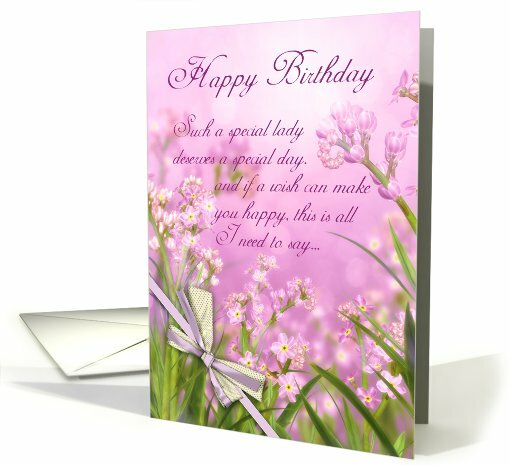 Pink flowers for example are generally not marketable on a card for a man. Your image, card front text, and inner verse MUST all apply directly to the occasion, gender, relation, and age of the category. 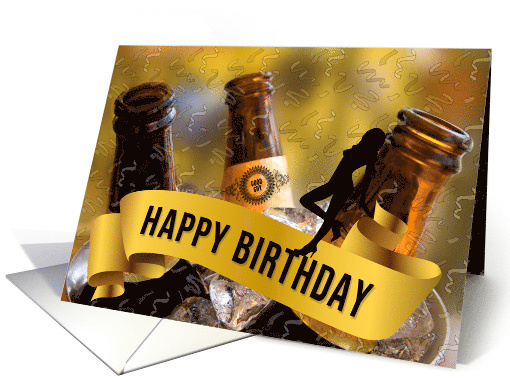 Age Specific: Cards can meet all other requirements and still be declined due to the image not suiting the age of the category selected. 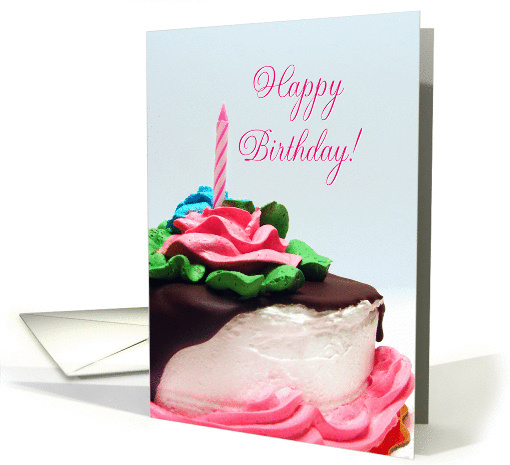 Flowers and scenics for example are generally not marketable on a card for ages under 13. Your image, card front text, and inner verse MUST all apply directly to the occasion, gender, relation, and age of the category. The best advice I received when I first began designing greeting cards which was stepping out of my comfort zone as a gallery exhibit artist and gallery owner, was this: “Greeting card artists design for the occasion/gender/age rather than try to ‘stuff’ an already created piece of art into a category that fits.” I do still create art for art sake, but I acknowledge that not all of my creations are greeting card material. 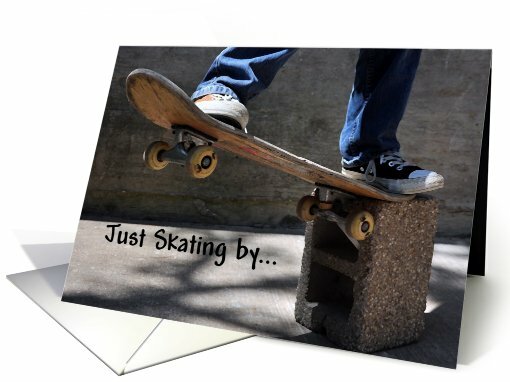 I have fair amount of ‘fine art’ which I sell on art-specific sites and often as blank fine art cards, these pieces just don’t make good choices for occasion, gender, and/or age specific greeting cards. You know you’ve become a successful greeting card designer when you’ve learned to be able to separate art which looks great on the wall and greeting card design. Though the paths of these two fields of art do occasionally cross, they are very much two separate art forms which have little in common other than the creative process. The examples I’ll offer in this article are cards at GCU which show a perfect sampling of matching imagery, verse and category. Occasion Specific: Really this boils down to common sense. Not all imagery should be considered appropriate for all occasion categories, yet this is a mistake some artists make. It is your job as a creative to tie the imagery of your design with text/verse and to category(s) which suit the theme. Photographers often make the mistake of using a scenic photograph for every and all categories. 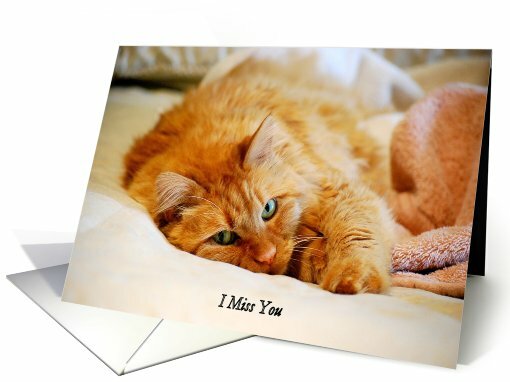 Somber imagery does not portray happy occasions. Cheerful imagery can not portray somber occasions. Learn to interpret the mood and emotions in your image and connect them to categories which represent those feelings. 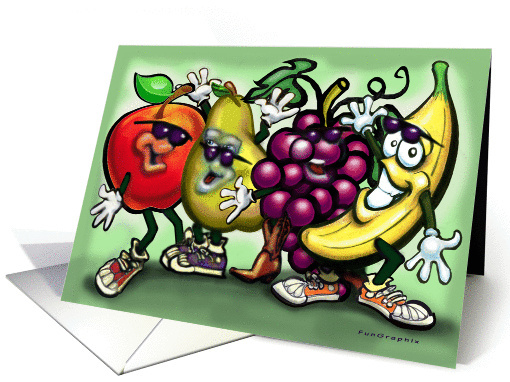 By: Doreen Erhardt – great example of creating specifically for an occasion. Gender Specific: Once again, seems like common sense. As a general rule of thumb, don’t put flowers and bunnies in a basket on cards for men. Don’t put pink and purple on cards for boys. There are always exceptions to the rules, such as red roses tied to a romantic theme are certainly as appropriate for men and they are for woman. All GCU is asking is that you don’t take a picture of daisies and add it to every male and female category they offer. This type of ‘across the board’ category placement is no longer accepted. Put some thought into what gender best serves the card’s purpose. 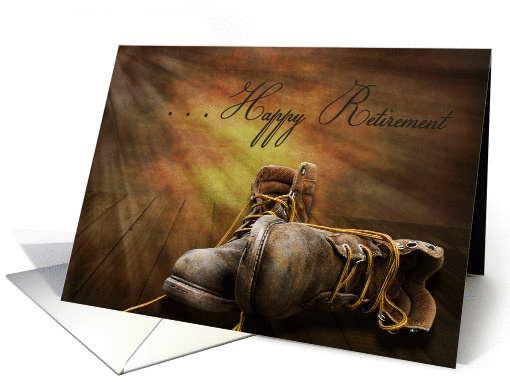 By: Trudy Wilkerson – great example of making a masculine, working man retirement card. 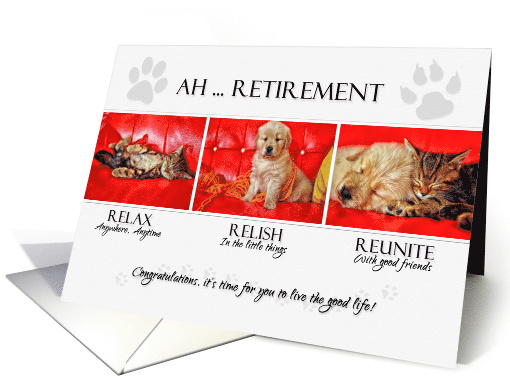 By: Doreen Erhardt – great example of creating a masculine card theme. 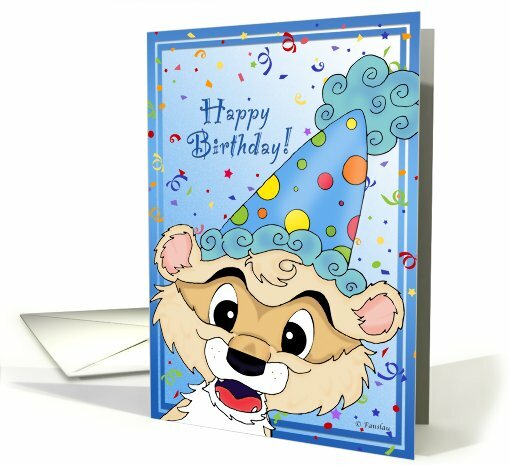 Age Specific: Again, it’s been a common mistake for someone to make a birthday card and assign it across the board from age 1 to age 101. Be aware that for most imagery, ages should be broken down for subject matter suitable to the age group. Here are some great examples by age group. 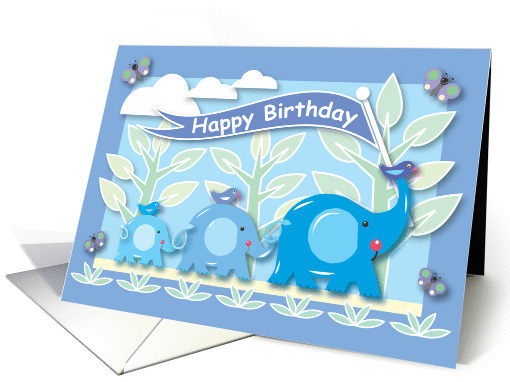 Ages 1 to 5 Examples of cards well suited for kids five and under. 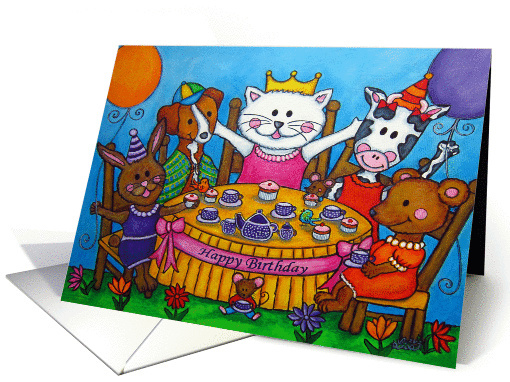 Ages 6 to 12 Examples of cards well suited for kids over five and under thirteen. None of the above card examples would be accepted for adults. The same applies to cards which are very well suited for an adult audience (and I’m not talking about ‘adult-themed), but those which are floral, landscape, off the wall humor, etc. ; all of which are not well suited for children under about seventeen years of age. Next week we’ll continue in the final group of the Submission Guidelines: MARKETABILITY and venture into examples of what makes a good Photo Card and what would cause declines. Till next week, I hope I’ve inspired you to not only go through your store and see if you can weed out any images that the reviewers will find during their weeding which might be declined due to unsuitable content for the occasion/gender/age specific category. Hmm. Interesting. Of course, I’m the oddball that usually thinks gender based colors are over rated (geez enough with the pink in the girl aisle!) Think I’ll point out ‘age specific’ is relative. I just read about a woman who is forced to sell her teddy bear collection in a giant yard sale: and she’s in her 80s. 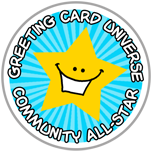 Also, while it might not be appropriate for an adult to give some cards to another adult, a child is more likely to give a more ‘cute’ card type to an adult friend/relative/mentor. I realize they might not be shopping directly on site, but something to consider. 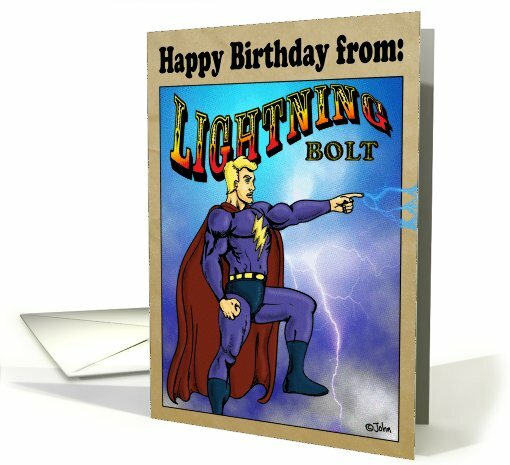 Hi Doreen, I am battling with fonts for children, I have had many cards returned, because the font is no “appropriate”, though it is a simple one. Would you be kind enough to tell me what you think is OK, I have been using “Harrington”.